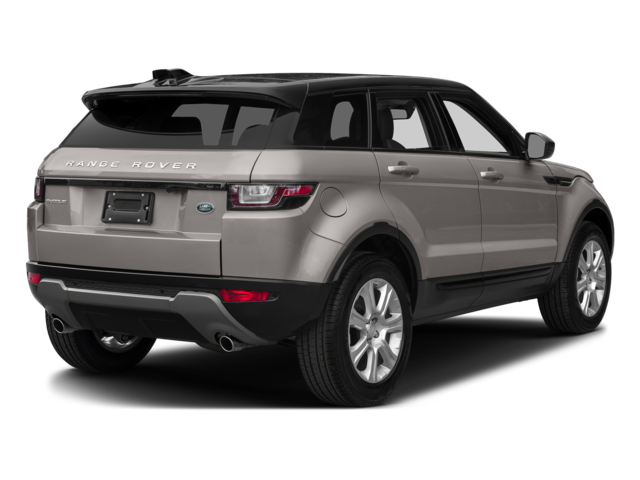 Land Rover Colorado Springs in Colorado Springs, Colorado, just a short drive from Pueblo and Monument, currently has a great lease deal on the 2017 Range Rover Evoque. You could qualify to lease this gorgeous SUV for $399 a month for 36 months. First month’s payment, $2301 down payment, and $795 acquisition fee due at signing. Excludes tax, title, and license. Well-qualified lessees only. Must take retail delivery from our stock by 5/31. The 2017 Range Rover Evoque offers the best of design, comfort, and capability. The InControl® Touch Pro™ infotainment system has advanced connectivity and impressive entertainment capability. The comfortable interior includes climate front seats, twin-needle stitched leather, and your choice of wood or aluminum veneers. The five-door design allows for easy access to the ample cargo space. Stop into Land Rover Colorado Springs today to see why this is the perfect SUV for you! Take a test drive and try out the many amazing features that make this SUV a dream to drive. We are conveniently located in Motor City, just off I-25.